We are on a pursuit for a good supplier of Polyester Stretch Yarn. 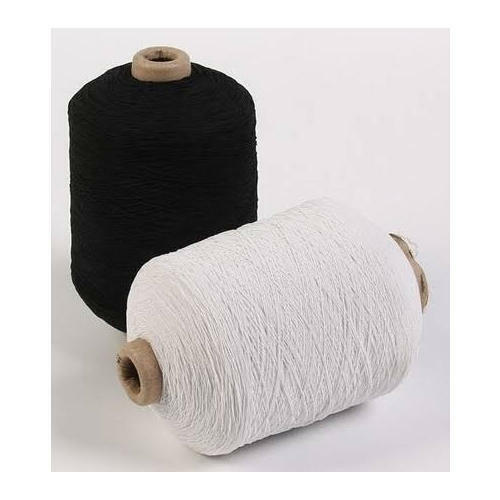 Require Polyester Stretch Yarn should be in White & Black color and count should be 220+40D & 220+70D (144 Filament). Material composition should be 97%Polyester / 3%Spandex. Want to connect with India, Turkey and Egypt country supplier.